From the back coves to the big water, the Freshwater Edition trolling motors have you covered for the long haul with renowned MotorGuide durability in a wide range of options to fit your boat and fishing style. Pound-for-pound and dollar-for-dollar, there's not a better value in fishing. The Freshwater bow motors excel in a wide range of applications - from pinpointing brush piles for crappie to chasing the early morning topwater bite. 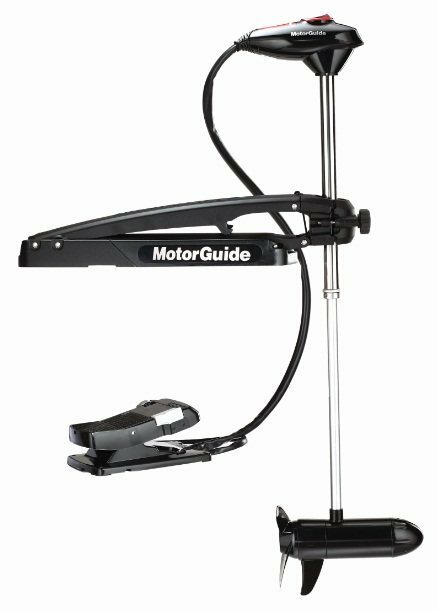 Along with stellar versatility, these solid performers deliver legendary MotorGuide durability; superior response; silent, efficient operation and ease of use. Choose your style, be it hand or foot controlled, bow or transom mounted; all the versatility you could want with MotorGuide's Freshwater Edition.